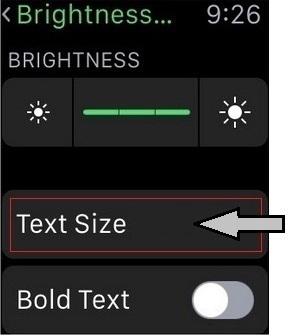 Adjust/ change text size on Apple Watch If, you feel hard to read small size text on Apple Watch screen, then you’ve option to adjust likely larger than default text. Moreover, you can also do Text bold by Toggle Turn On for Bold Text. There are two ways to adjust/ change text size on Apple Watch; using Apple Watch on iPhone and though Apple Watch Settings app. you can also increase your iWatch brightness during darkness view. Don’t halting to use these tip, because it’s useful for all Apple Smart watch Such as, Apple Watch Sport, Apple Watch and Apple Watch Edition Gold Karat. This is the way to adjust or make font large on Apple Watch through the Apple iPhone. That’s it. Hope, you can instantly view changes in the font Size of Apple Watch. 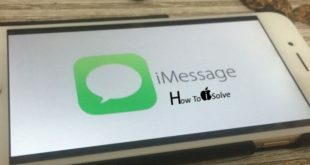 In additional, you can make larger Text by the use of Apple Watch, read bellow given steps. Step 5. Tap on the letters or Scroll the Digital Crown to increase/ decrease the Text Size. That’s it. Above both ways has been, to adjust/ change text size on Apple Watch. However, you want Bold Text on your Watch, you can also do it. On Apple iPhone: Open Watch App > My Watch > brightness & Text Size > Turn On Bold Text. 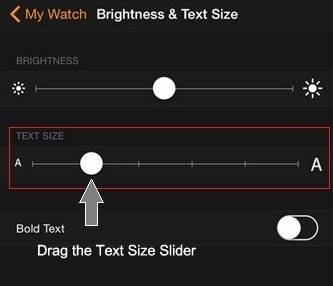 On Apple Watch: Open Settings App > Scroll Down and tap brightness & Text Size > Turn On Bold Text. Stay alert to get new tips on Apple Watch from our Site. 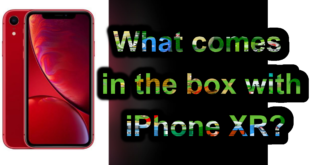 Don’t forget, to submit your feedback about this post how to adjust/ change text size on Apple Watch, in our comment box.